An effortlessly quick and cost-effective way to find fixed and moving assets, wherever they are. 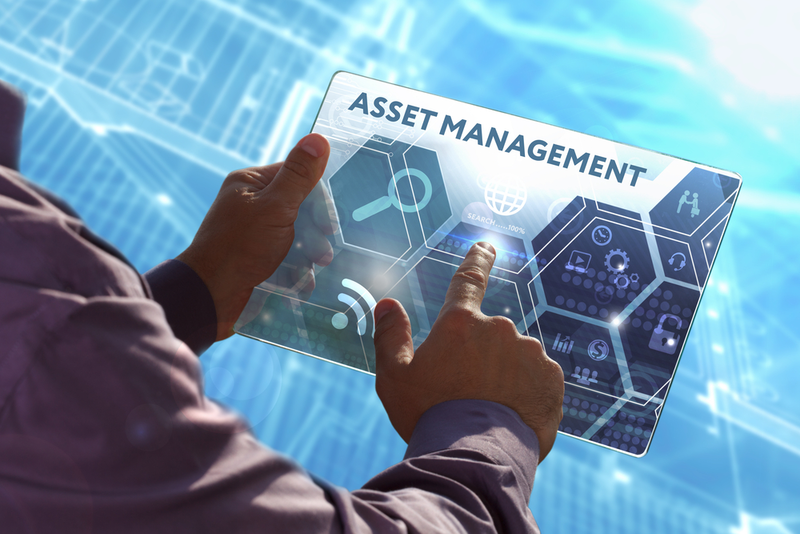 As the most advanced smart asset management solution available, Smart Asset Management (SAM) is an integrated method of tracking where assets are located in real-time. Empowering clients and providing them with the capabilities to cut time wasted in finding assets, SAM is the ultimate platform for keeping tabs on assets. With information easily accessible in one app, whether it’s installed on the computer or on handheld devices, SAM brings together a hybrid RFID-tracking system for real-time data. It helps locate all fixed and dispersed assets, and keeps tabs on maintenance and upkeep. Accurate information on asset numbers. Reduction in costly and time-consuming inventory taking. Reduction in human error due to incorrect data entry. Quick and easy input of data. Easier asset maintenance and upkeep, reducing expenditure on unneeded equipment.